We know that having to pay out for unexpected auto body work can be stressful, see if we can help! We excel in customer service & we work hard to ensure we provide the best customer experience. Whatever your auto body shop or collision repair needs, get in touch with us today! 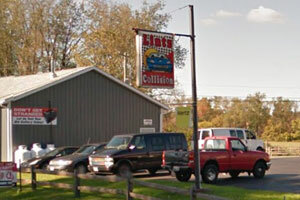 Lintz Collision & Refinish is a family-owned and operated body shop. 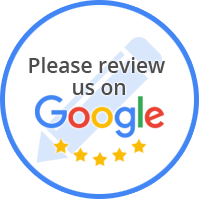 Lintz Collision & Refinish has provided collision repair and auto refinishing to Ravenna, OH and Portage County for more than 30 years. Whether you need repairs for major damage or minor dents, refinishing or color matching, we'll fix it. We are experts on unibodies and frames. We'll even rent you a car while we're working on yours. Whatever your body shop or collision repair needs, Lintz Collision & Refinish has the answer at prices you can afford.